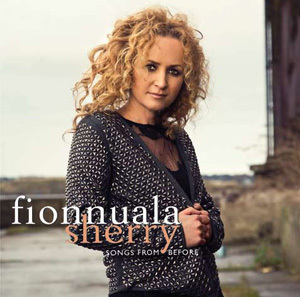 This Autumn, one of Ireland's most successful musicians, Fionnuala Sherry, released her debut solo album. Entitled "Songs From Before" the album features an enchanting collection of some of Ireland's most cherished and recognisable melodies. On the concept of the album Fionnuala says "for a long time I have wanted to record some of the beautiful traditional Irish songs that I grew up with. This year the dream became a reality! ".